London’s Art Movements: The Bloomsbury Pre-Raphaelites | What's Hot London? Tate Britain’s Edward Burne-Jones exhibition (until Feb 24) celebrates this Victorian painter as the last of the Pre-Raphaelites. It’s his first solo exhibition at the Tate since 1933, with over 150 of his works on show. 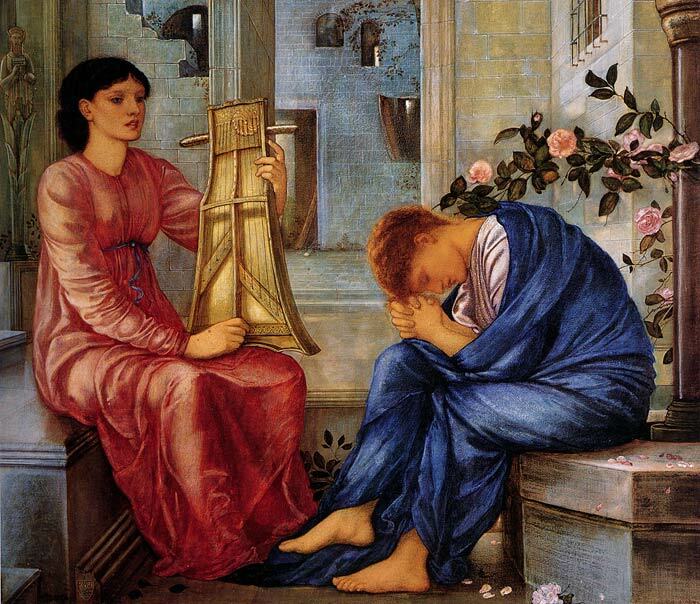 This article covers the rise of the Pre-Raphaelites and examines their creative principles. The Bloomsbury area of West Central London comprising extensive parts of Camden from Euston Road to Holborn is more widely known as a centre for scientific learning and medicine with a number of renowned hospitals based there. Other notable attractions and landmarks include The British Museum and The Royal Academy of Dramatic Art. It’s also become a tourist attraction for art lovers well aware that two historic art movements emerged there. The first of these, the Pre-Raphaelite Brotherhood of Artists, first met in 1848 at the Gower Street home of British painter John Everett Millais in the heart of Bloomsbury. The Pre-Raphaelite name comes from their desire to wrest art away from the Royal Academy and its focus on Raphaelite principles. It’s also been argued that the Pre-Raphaelites were a reaction against the Italian Mannerist style of painting that dominated after Raphael. The Mannerists adhered to Renaissance principles of three-dimensional form but sought to provoke this aesthetic with exaggerated features such as unusual colour, elongated limbs and strange poses rather than idealised beauty. Note, Mannerist art branched from Raphaelite art itself yet the Pre-Raphaelites rejected both the Mannerist and Raphaelite disciples. Instead they harked back to the detailed compositions of the Quattrocento style of Italian art which existed in the 1400s before either. Millais and Holman Hunt were the founder members but Dante Gabriel Rossetti and his brother William also made their mark. They shared a collective interest in nature which was encouraged by art critics such as John Ruskin who also supported anything that vigorously challenged the status quo. This was the period of the Enlightenment when society, in general, and Victorian London, in particular, had become fixated on the intricacies of nature and the sciences and this was reflected in the work of Millais, for example, whose 1850 painting Ophelia had an attention to botanical detail so precise it even influenced photographers of the day. This is remarkable when you consider that photography is the ultimate realism. 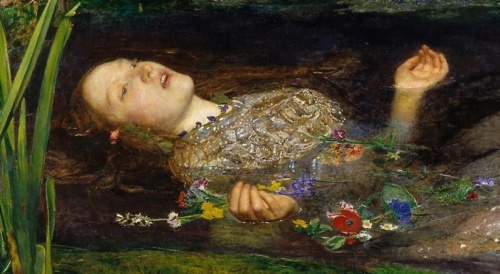 Despite opposition from those who thought it impudent that they should even dare to put themselves on a footing above the great Raphael, Millais’ Ophelia was an immediate hit with the public and critics alike. 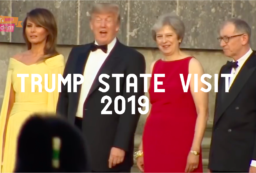 His success and acceptance prompted the break up of this group rather than its proliferation, with Rossetti, William Morris and Edward Burne-Jones leaving Bloomsbury and creating a new movement in Oxford. The themes of nature and attention to detail soon became a long forgotten memory as they focused on the depiction of ethereal muses.